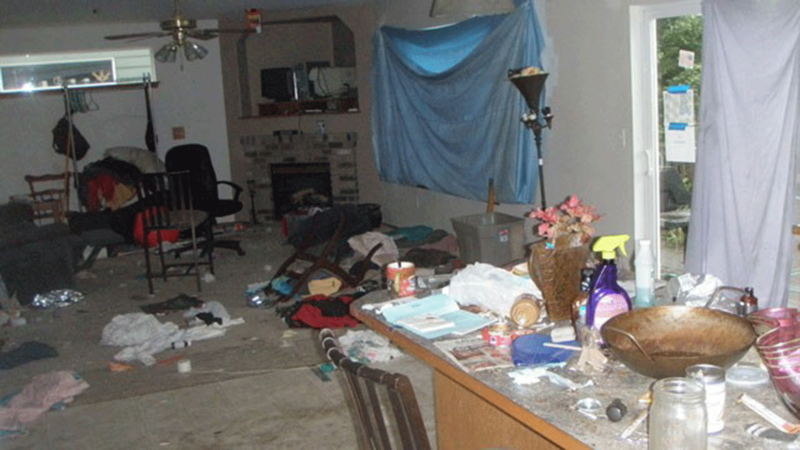 If you required the clean up of a property due to the mess a squatter has left behind, we can help. At Biohazard, Trauma & Crime Scene Cleaning our technicians are trained in the removal of gross filth, urine & faeces, blood and other waste products. Quite often the mess left behind from a squatter in highly contaminated and should be dealt with using the correct safety protection, equipment and chemicals. For more information on the how we can assist with your squatter clean up requirements, call BTCSC today. Professional Squatter and Gross Filth Clean Up - Austrailia Wide.